When Joseph Haydn's oratorio premiered in 1798 it became an immediate hit and has remained hugely popular among classical singers and audiences ever since then. 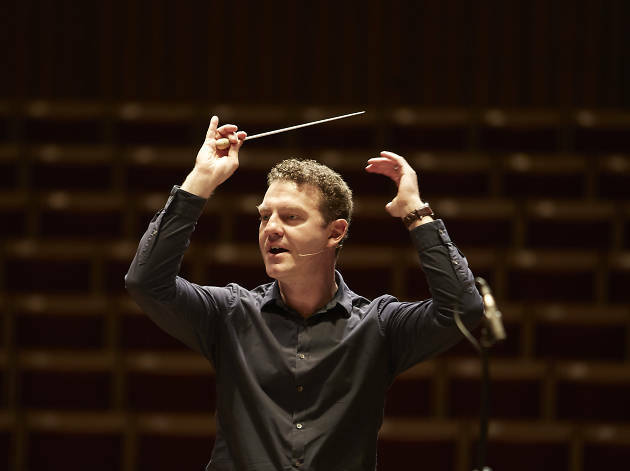 The Sydney Philharmonia Choirs' Festival Chorus will join with The Metropolitan Orchestra for one performance of the piece, which depicts the creation of the world as described in the Book of Genesis. 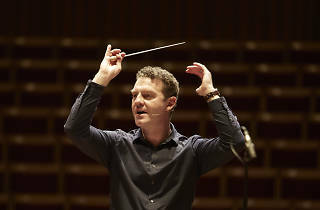 The choir will be joined by soloists Jud Arthur and Taryn Fiebig, two of Australia's leading operatic vocalists who also happen to be married.